i recieved this error on horizon view farm, the reboot of the vCenter, Connection adn Composer server doesnt help. 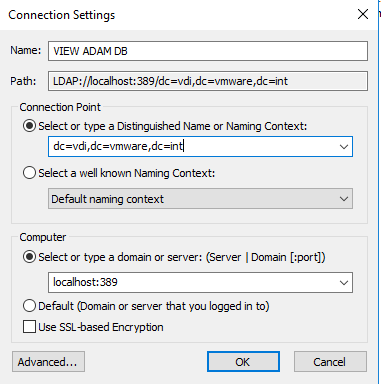 Log into Horizon Connection server and connect to the ADAM database via ADSI Edit. 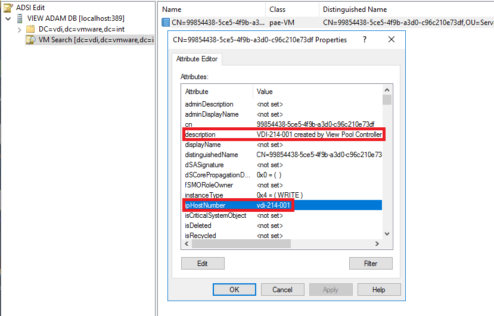 In ADSI Edit console click to „Connect to…“ and enter following info exactly as shown in the screenshot. and click to OK and expand VIEW ADAM DB. 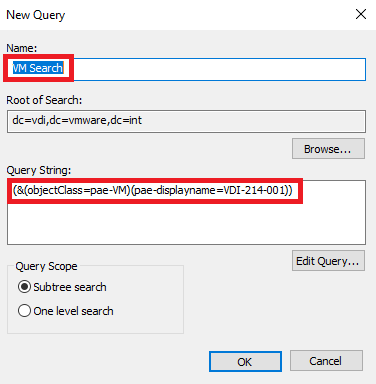 right-click the View ADAM Database and select New > Query. 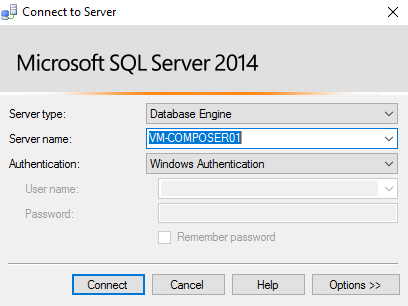 Connect to View Composer database useing SQL Management Studio and delete remove all entries of VDI-214-00 in database. I found SQL script, which will speed up the process ! 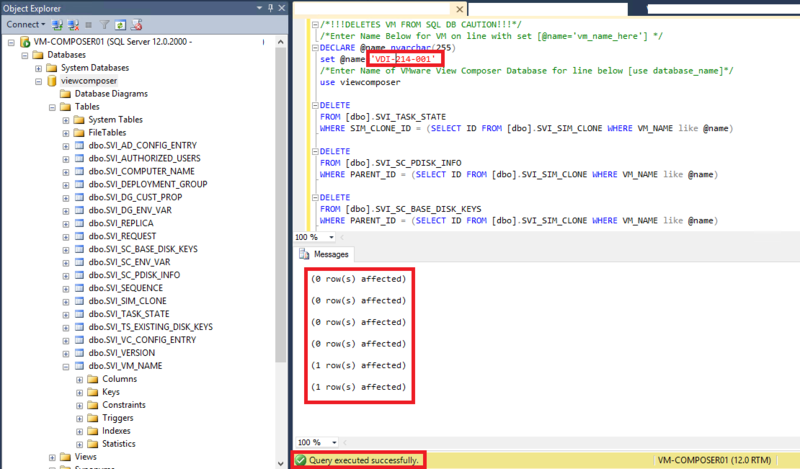 Since provisioning was enabled on the pool it actually rebuilt the VM right away, which was nice !